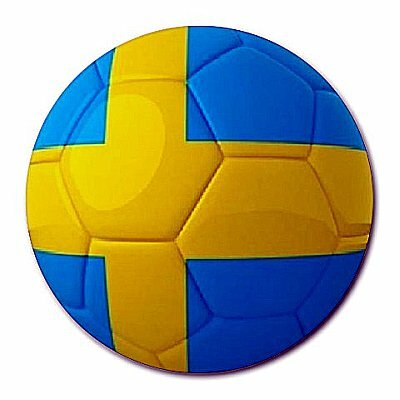 1958 World Cup host was Sweden. This is the historic event where 17 year old Pele would be seen for the first time in the most competitive soccer event ever held. Pele and Garrincha, two attacking forces for Brazil, would not be called upon by coach Vincente Feola until the final Group Game against the Soviet Union. Pele did not score in this match against the Soviet Union but would help Brazil win this game and at the same time he showed the world that he was going to be one of the best soccer players in the history of this great sport. Pele scored his first 1958 Soccer World Cup goal later on in the quarter final against Wales and played the key role in helping Brazil to their first World Cup Title of many to come. Frenchman "Just Fontaine" set the record during the 1958 Football World Cup for most goals scored with his 13 goals in six matches. Doing so also helped his country France take the third place. This record still stands up to this day. Amazingly, Fontaine was not the first choice but he got his chance to play after coming in for injured Rene Bliard. After it was all played and done Fontaine made history by scoring 13 goals in 6 matches. Austria, Czechoslovakia, England, France, Germany, Hungary, Northern Ireland, Scotland, Soviet Union, Sweden, Wales, Yugoslavia, Mexico, Argentina, Brazil and Paraguay.